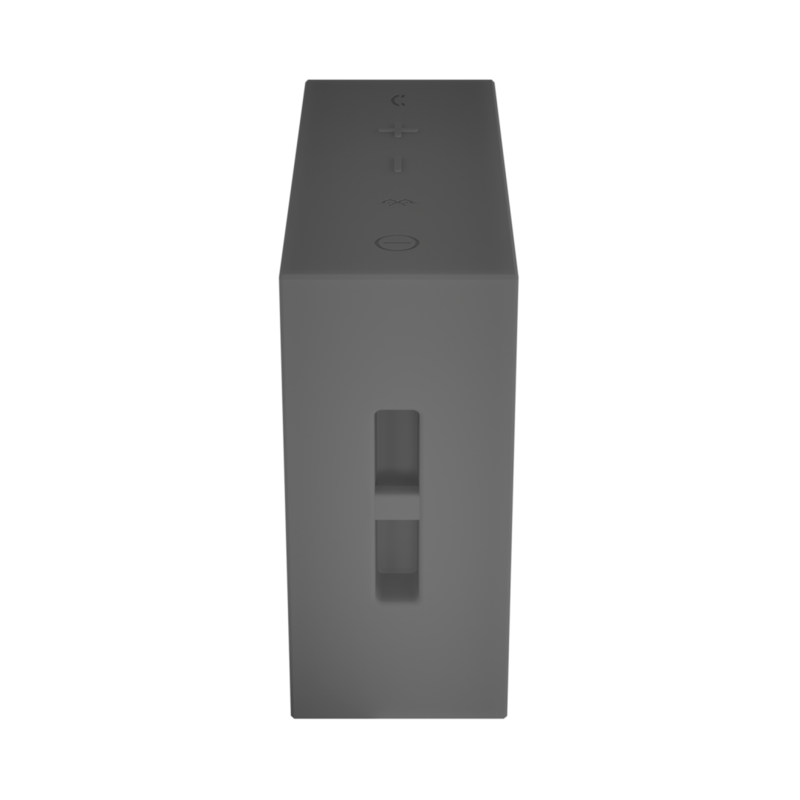 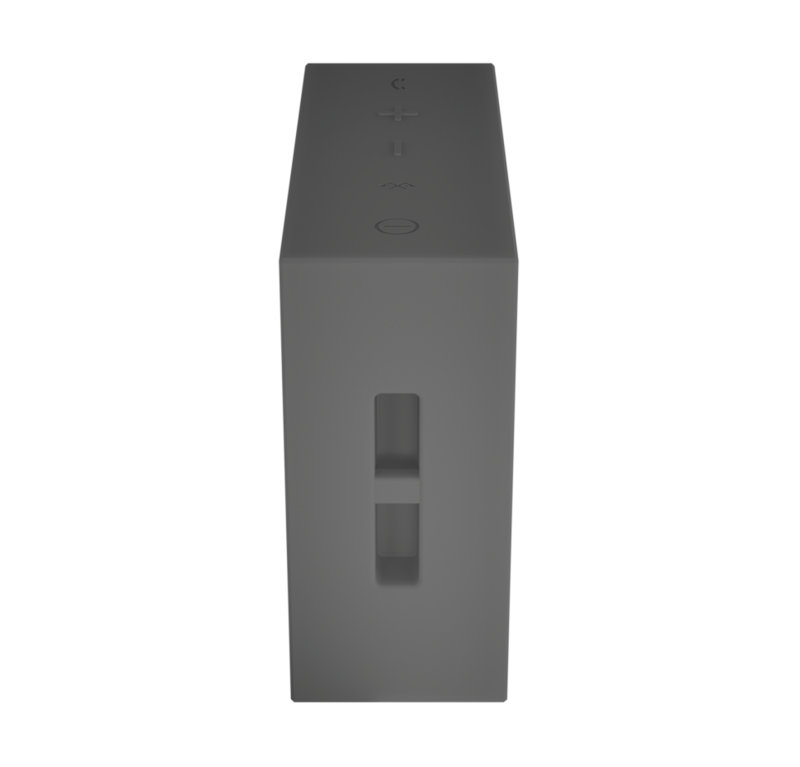 GO, Portable Bluetooth Speaker | WaveMotion S.A. 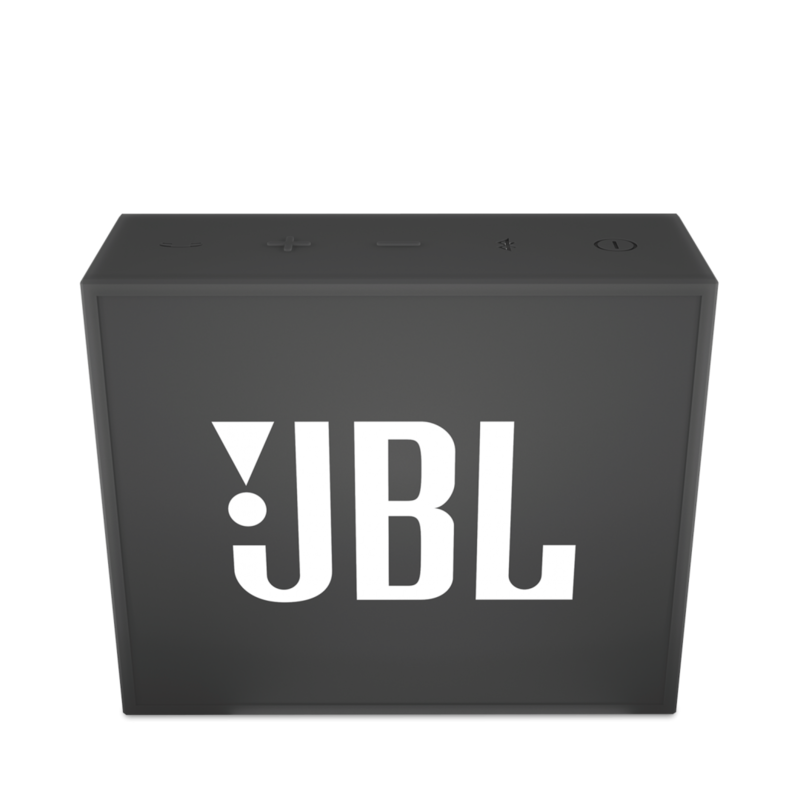 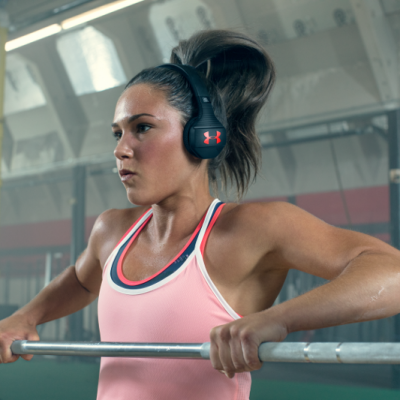 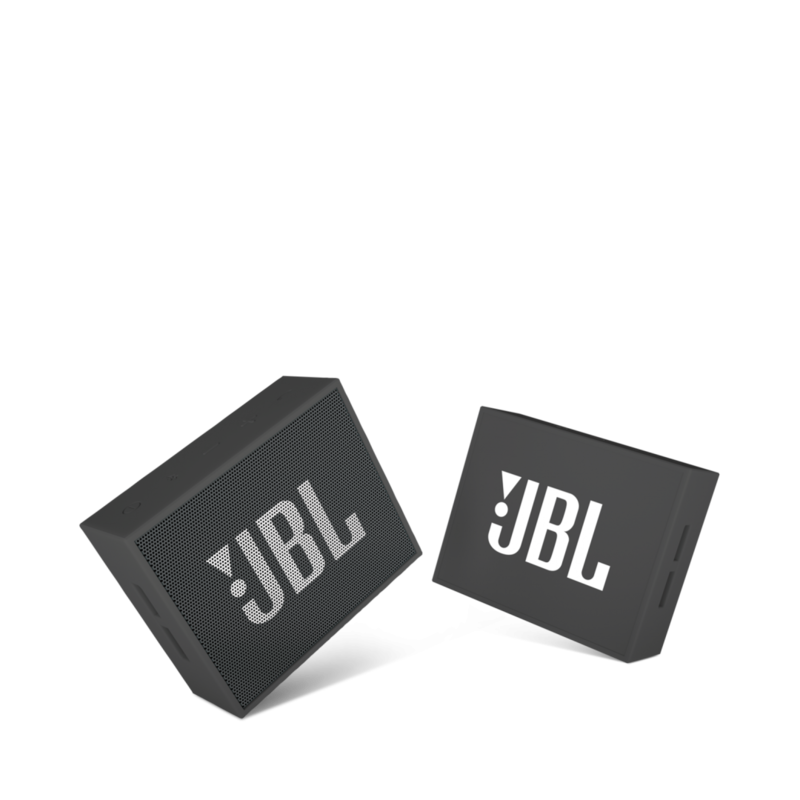 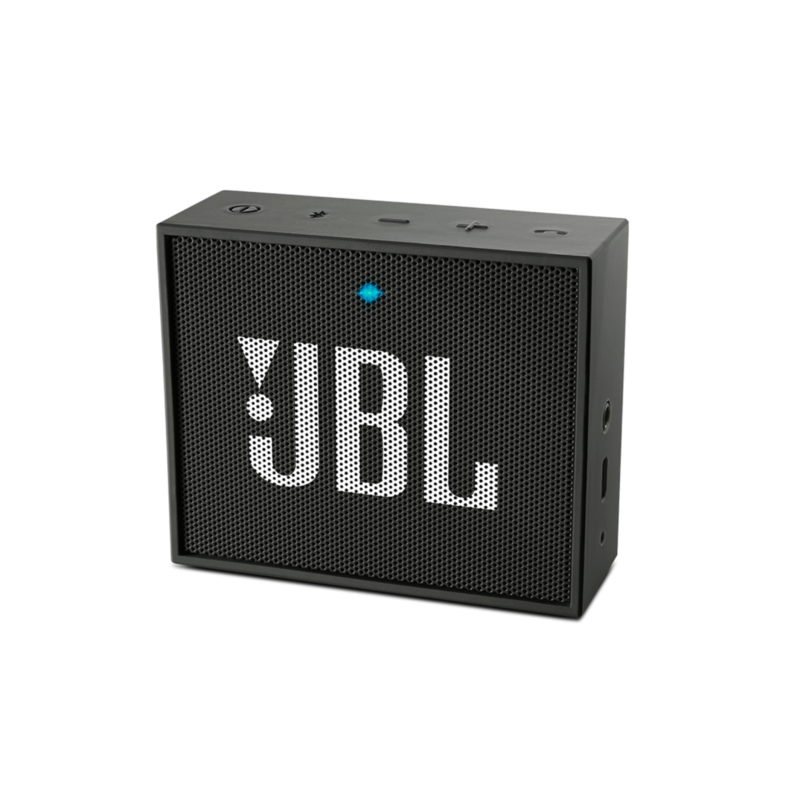 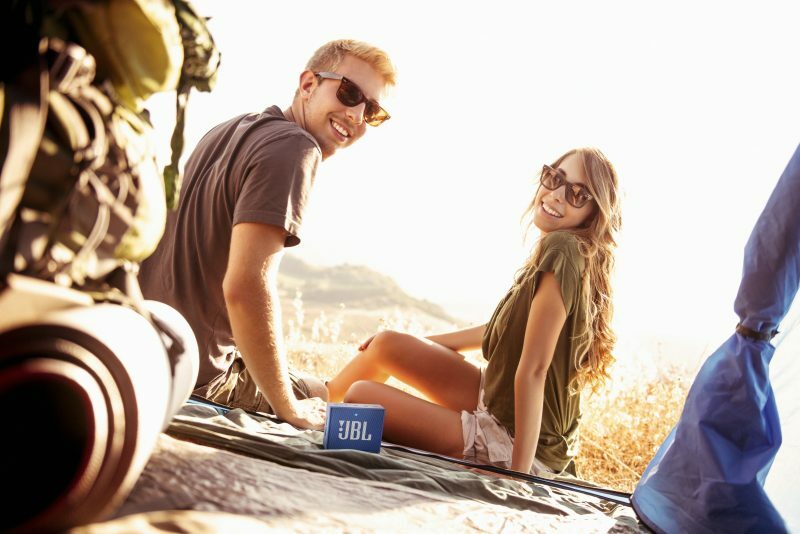 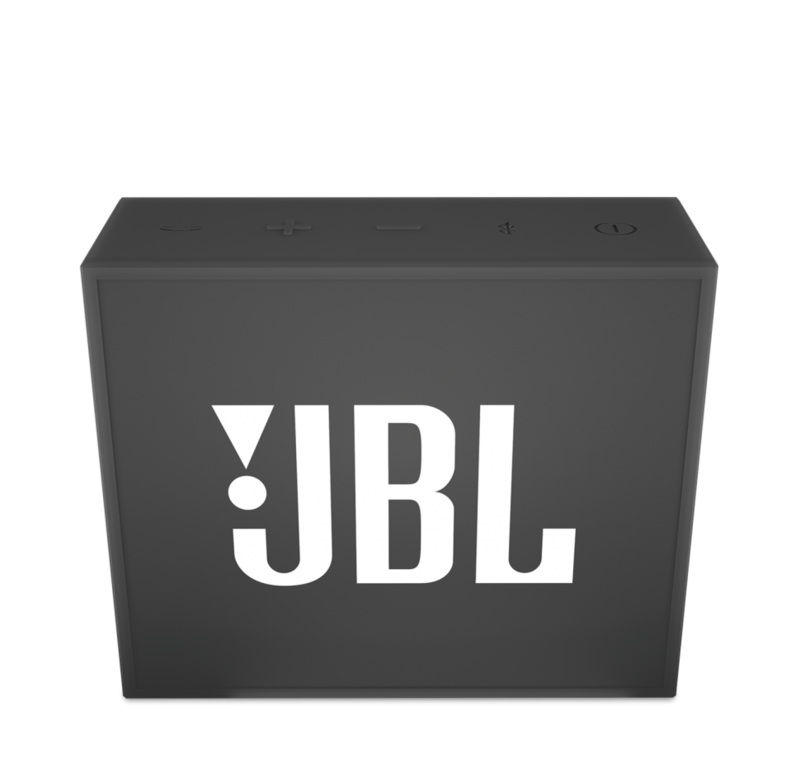 The JBL GO brings JBL quality sound everywhere. Your all-in-one speaker solution, the GO streams music via Bluetooth from smartphones and tablets, powered by a rechargeable battery with up to 5 hours of playtime. 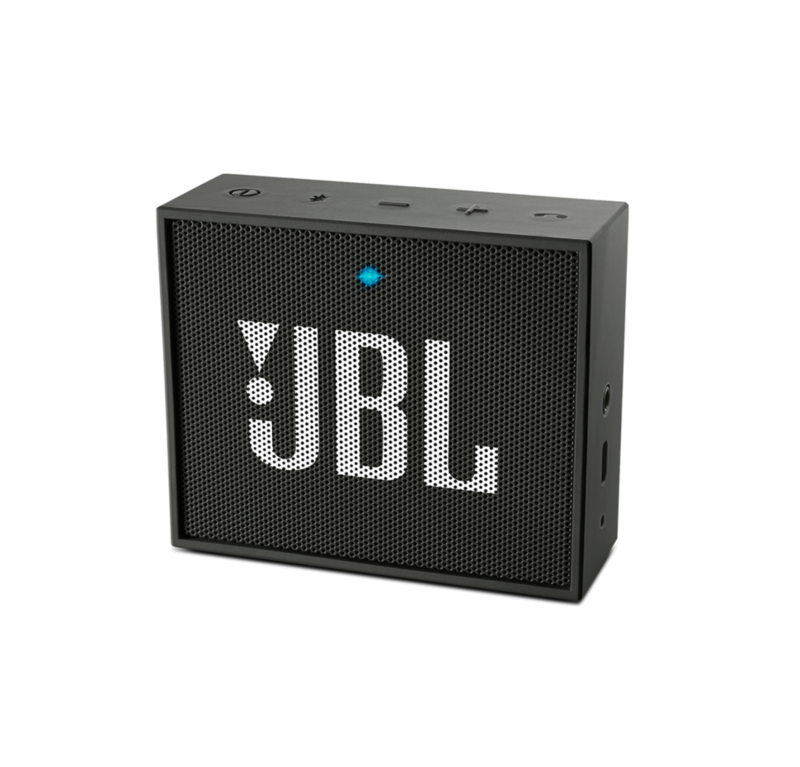 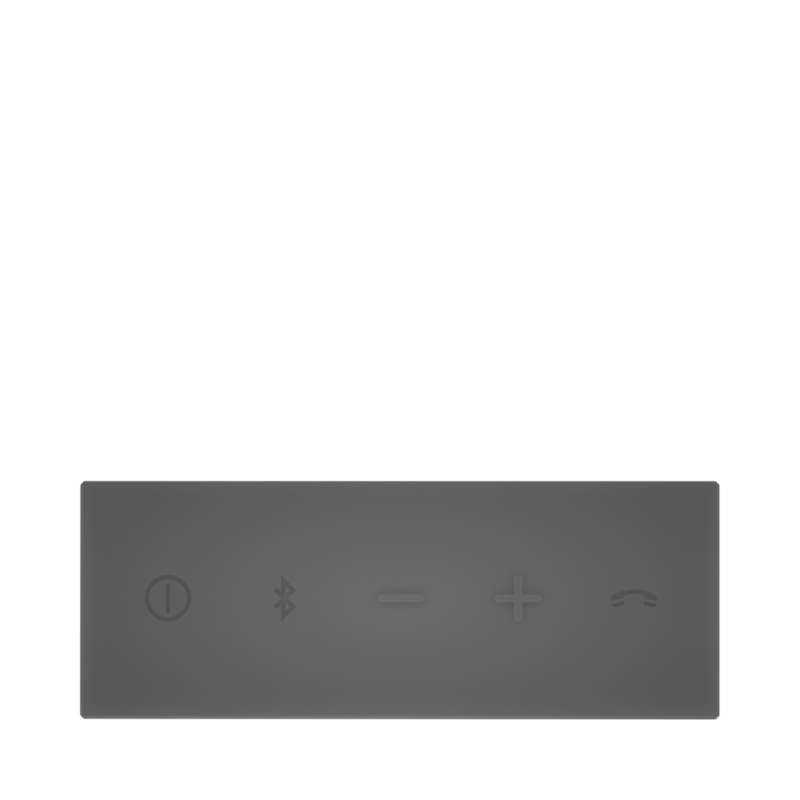 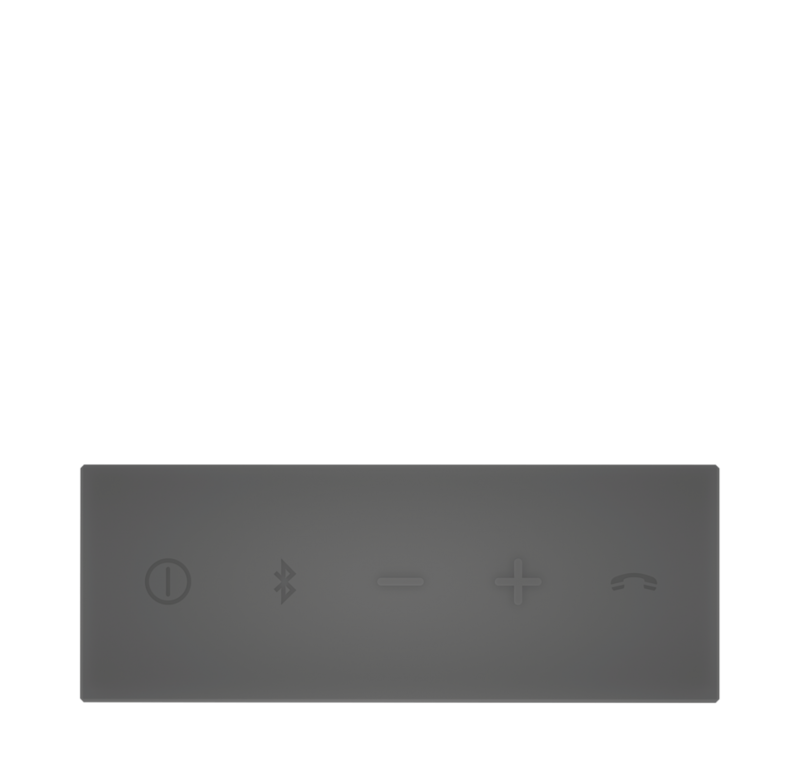 It is also equipped with a convenient noise-cancelling speakerphone, allowing you to pick up calls without turning your speaker off. 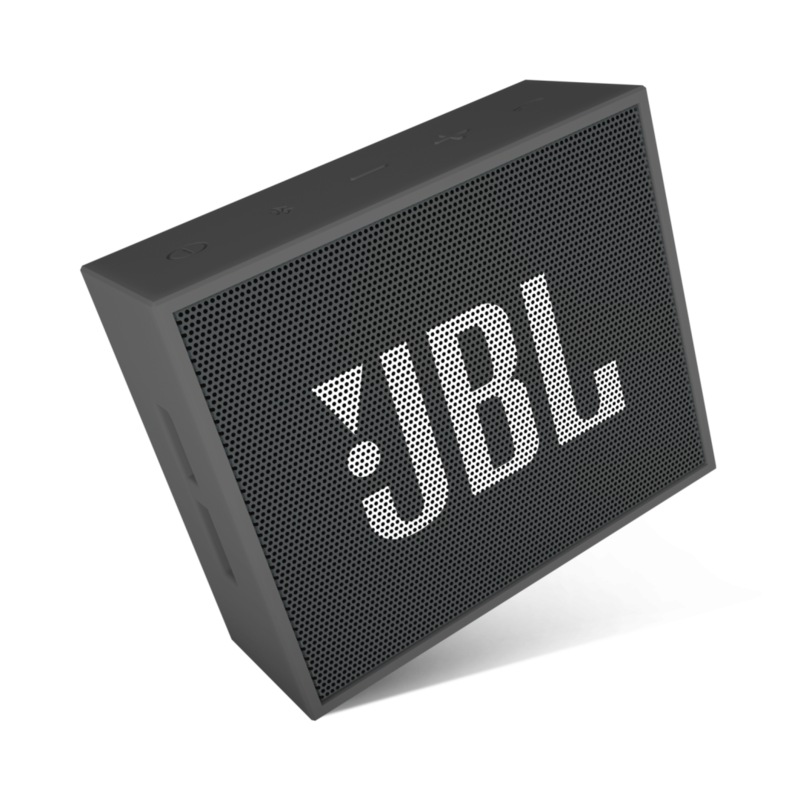 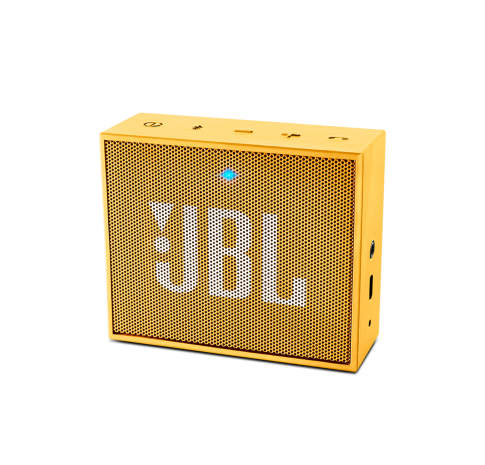 Available in 8 vibrant colors with a smooth and durable double-injection fi nishing, the JBL GO provides exciting, eye-catching contrast wherever it goes and easily compliments anyone’s style. A built-in strap-hook and optional carrying strap, allows you to bring your music everywhere. 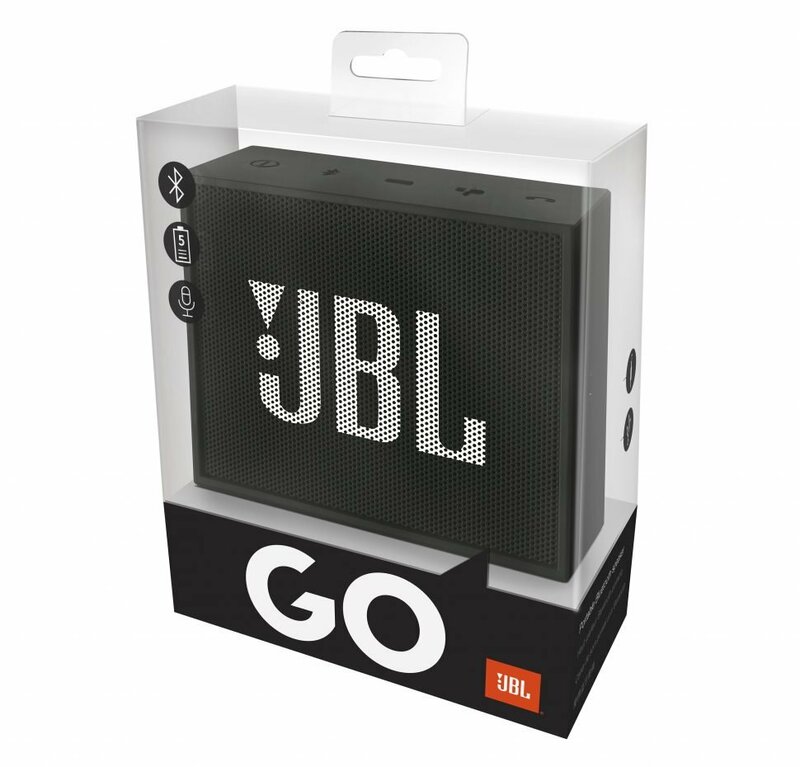 In a world where style and audio go hand in hand, the JBL GO is everyone’s perfect companion.